She believed she could, so she did! 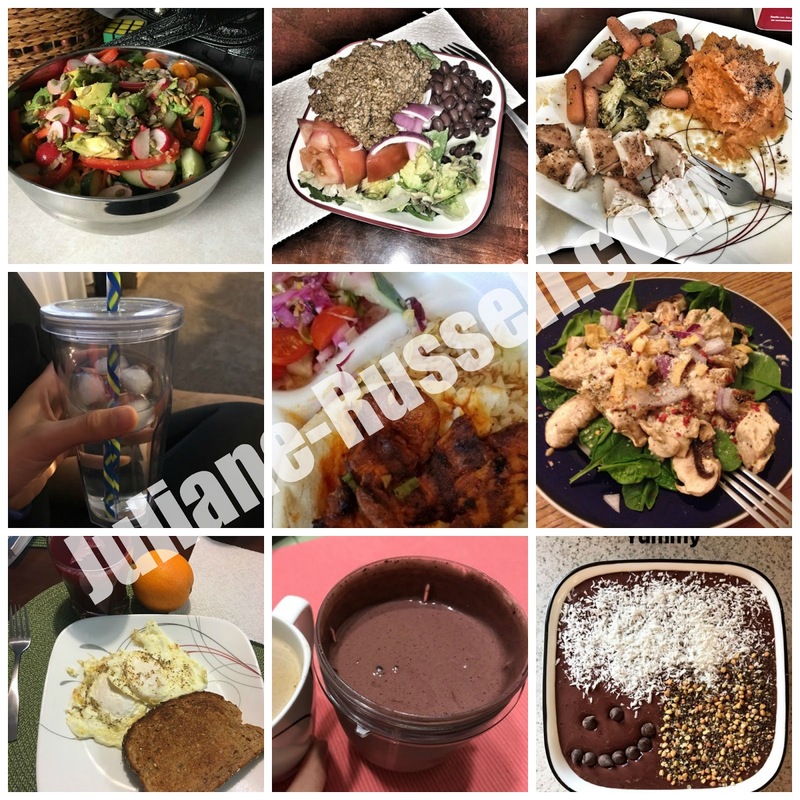 : What do you eat following a Beachbody Program? Ahhhh, A LOT! Would be the short answer, but take a look at the pictures below for some examples! Nothing gets me FIRED UP more than seeing my challengers ROCKING their goals right out the gate! My March Make-Over challenge kicked off this past Monday and though we're still in what I call "prep week" and don't officially jump into the 30 days until April 3rd, these ladies are SLAYING IT already! with their meals and keeping up with their water! 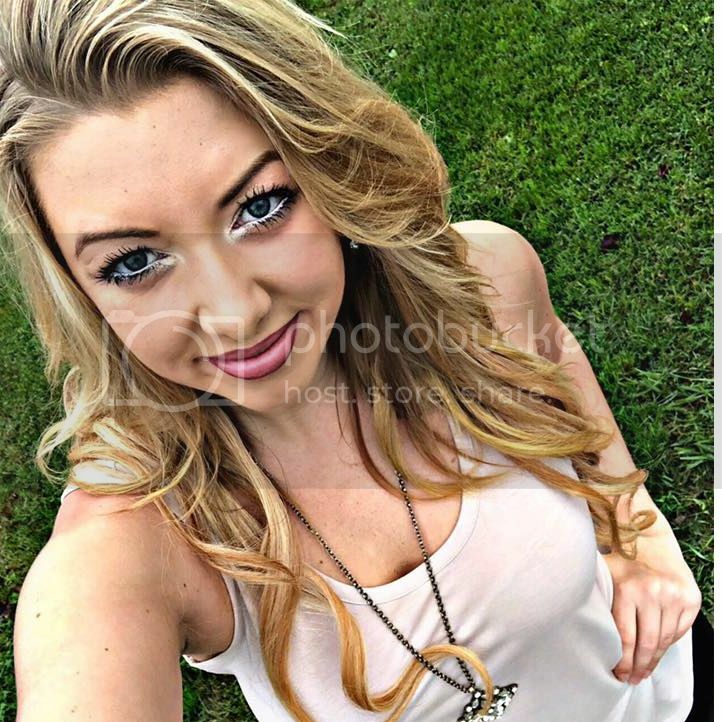 These are not MY photo's above. 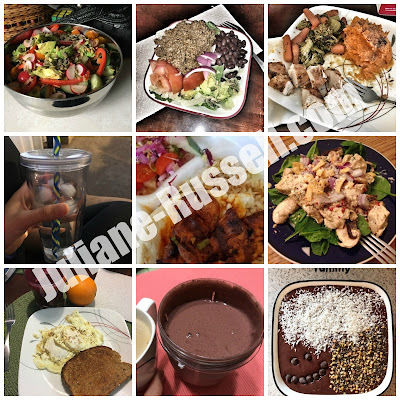 These are photo's of the meals my challengers are eating and enjoying using Beachbody's nutrition guides! It's really awesome to see everyone so enthusiastic and succeeding already. I can't help but have one big cheesy smile on my face because my vision as a coach is to SHOW people that making this a lifestyle change DOES NOT mean a permanent life of dieting and deprivation. My goal is to show women that this process can be life changing, you CAN enjoy food and it's SO MUCH more fun to learn how to make yourself and your goals a priority with a group of other badass babes who want to see YOU and THEMSELVES succeed! 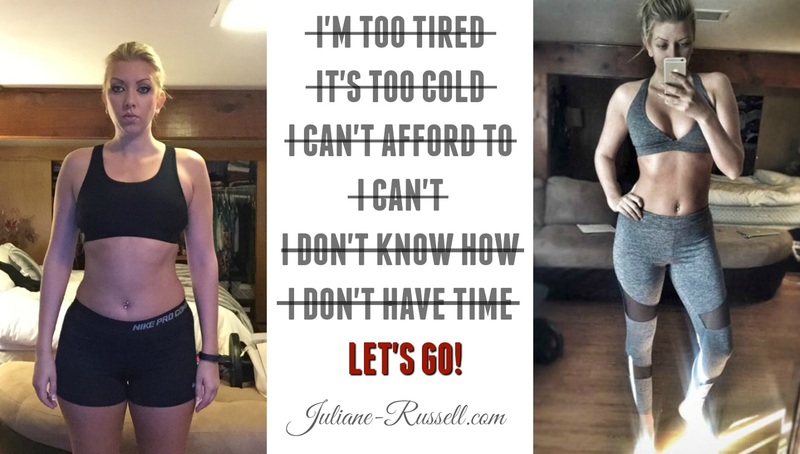 I was so fed up with dealing with starvation diets that aren't sustainable and super inconvenient when you're trying to keep your energy up to workout too. Guys, just STOP with the serial dieting, fasting, yo-yoing and start learning how to enjoy life at the same time as working on and reaching your goals. SO WHAT if the healthy way to do this means you don't lose as fast as some of these starvation programs promote! That isn't really a healthy strategy anyway because when weight loss comes off slowly by doing it CORRECTLY....IT STAYS OFF! You're taking the time to learn between habits you can keep up with long term than relying on total deprivation and making yourself miserable. This is part of the journey that I love. Seeing other's learn and implement these habits and getting to be a part of positive changes in their lives! Beachbody has the programs ALL set up for you and the challenge groups I run give you the supportive environment to stick to them and succeed! As you can see....we certainly don't go hungry! Feel like you could use support with your health and fitness goals? Ask me about my NEXT 30 day challenge kicking off on April 17th! Complete the application below and tell me a bit more about yourself and your goals.